Win tickets to see Thor: Ragnarok in 3D IMAX. Since the first trailer for Thor: Ragnarok was teased we have been interested to see what Thor has been up to since the events of Avengers: Age of Ultron. 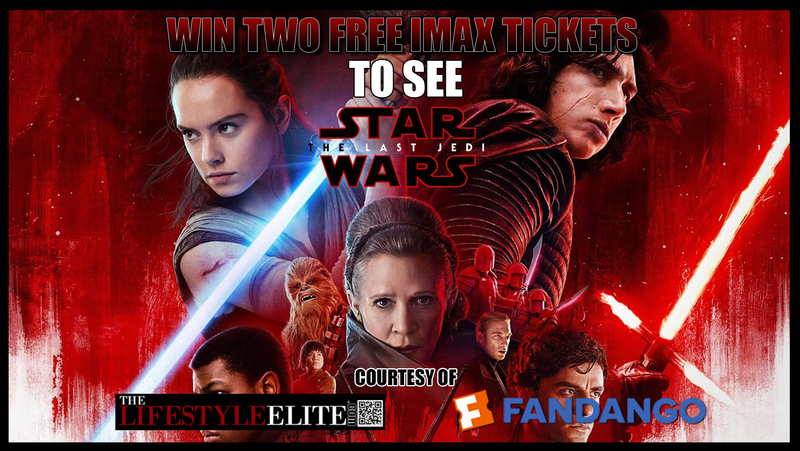 Based on the possibilities of this being a great film we have again Partnered with Fandano to offer two free tickets to see the film in IMAX 3D. 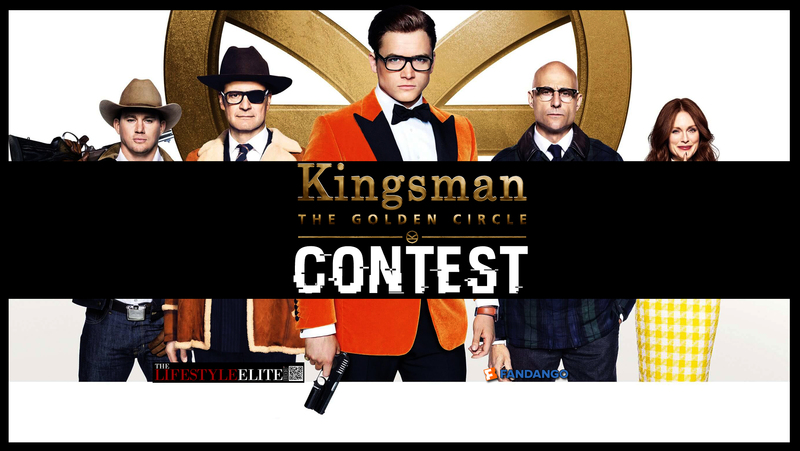 As per all our contests you must be the proper age of the restricted rating to enter and will have 24 hours to respond to our email to claim your price. Contest ends 10/31/17 11:59 PM PST.